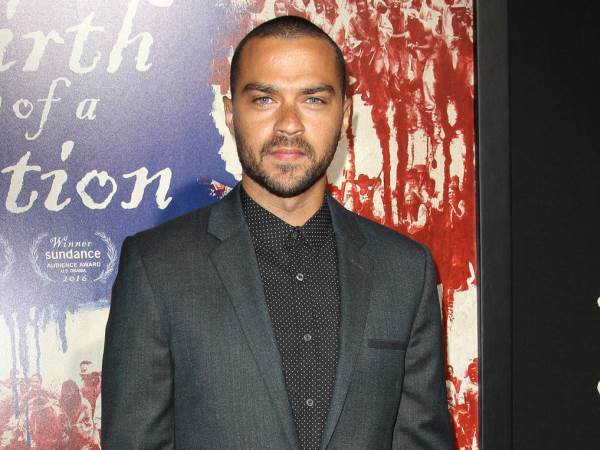 The Grey’s Anatomy actor has been vocal about racism in the entertainment industry and his powerful speech on the topic while accepting the Humanitarian Award at the BET Awards last summer went viral. Jesse Williams has called out Hollywood for whitewashing movies, pointing out that diversity makes more money. In an interview with Hunger magazine, the 35-year-old has further addressed the issue as he assesses the silver screen portrayals of people from different racial or ethnic minorities. “People thought that they had to whitewash every movie to make people go and see it, but that’s statistically bulls**t," he sighed. "The more diverse a movie is the more money it makes – statistically. In June Jesse dedicated his prize at the BET ceremony to the “real” activists, civil rights and others who are supporting or suffering from the cause, insisting “the more we learn about who we are and how we got here, the more we will mobilise”. The star himself, who has two young children with wife Aryn Drake-Lee, was born to a Swedish mother and an African American father and he discussed their passion for equality with the publication. "My parents were politically active," he added. "(They) made sure to always speak to me about a general sense of self-respect and awareness, and an understanding of oppression, systematic discrimination and abuses." He puts the impact of their words down to his determination, and he stressed he never just “woke up" one day and decided to be interested in civil rights once he became famous.